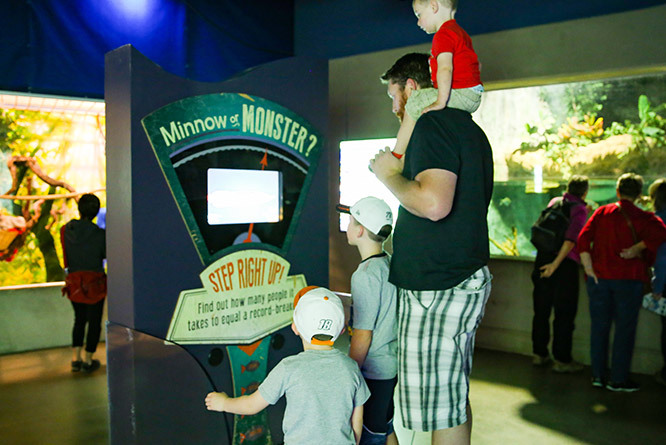 Based on the popular TV show "Monster Fish"
They are not the mystic creatures of fairytales. 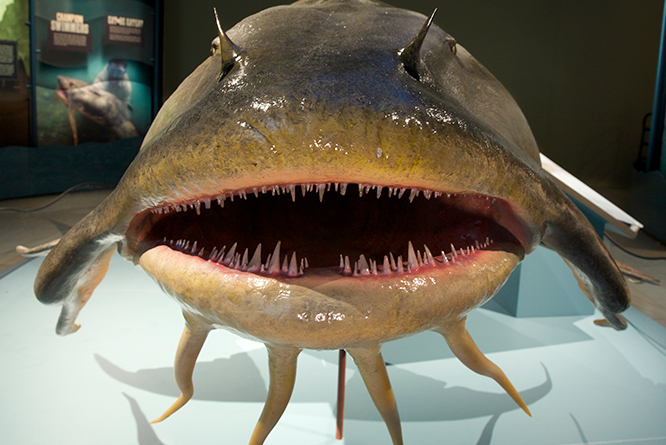 They are real! 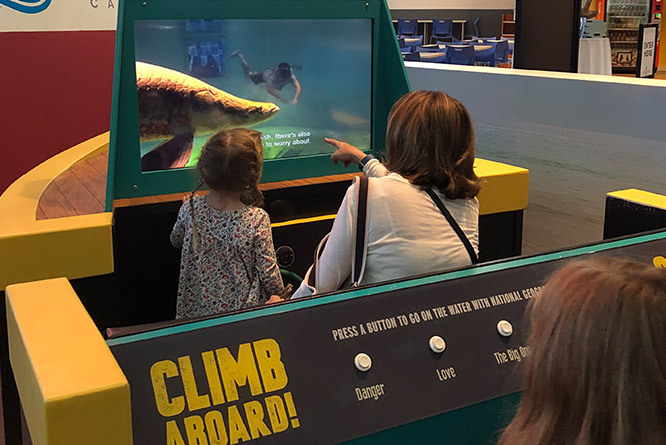 This fascinating exhibition is a trip around the world with Nat Geo Explorer, Zeb Hogan, in search of bizarre and extraordinary species of freshwater fish. 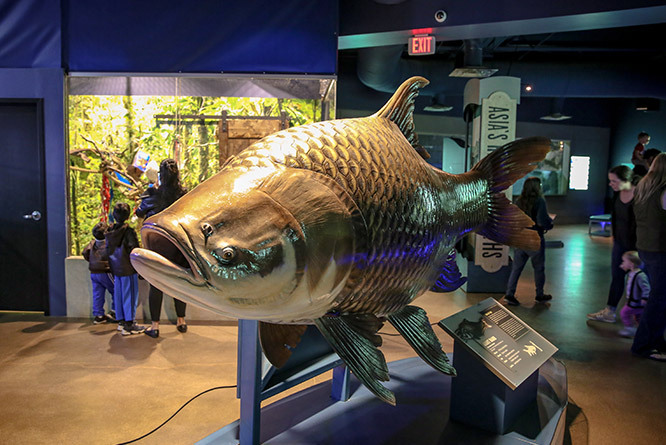 Experience stunning life-size sculptures, video installations, and evocative illustrations as you explore the unique biology and behaviors of these giant freshwater fish.